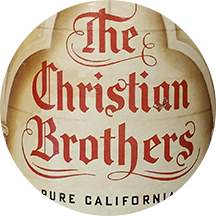 Christian Brothers Brandy was originally produced by The Christians Brothers, the largest religious community of men devoted entirely to education worldwide. 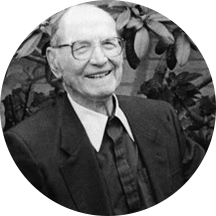 The Brothers are not priests, but laymen who dedicated themselves to living and working in a teaching congregation. The Brothers founded several schools in the United States, including Saint Mary’s College in Oakland and Manhattan College in New York. To this day, they continue to live their calling through teaching and educational administration. So, how did The Christian Brothers find themselves in the Brandy business? 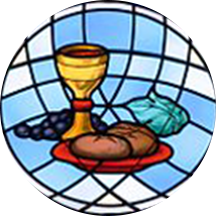 The Christian Brothers founded their first community in Martinez, CA. 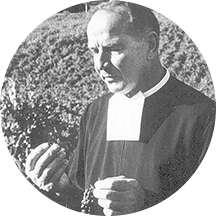 In their new land, they found a vineyard full of premium California grapes, which the Brothers used to make their sacramental wine. 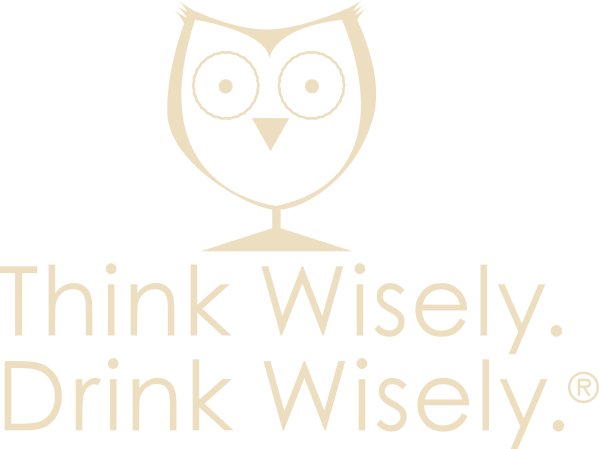 As word spread of the wine’s excellent quality, the Brothers expanded their production to include table wine which they sold to profit their schools. The Brothers became among the first vintners to identify the prime vineyard land of California’s Napa Valley as a location where grapes could receive just the right amount of sunlight to ripen to their full potential. Seeking to build on their strong wine tradition, Brother Timothy, the cellar master, began working to utilize the fine Napa Valley grape varietals to create a new product…and the Christian Brothers Brandy was born. As the Brothers’ vineyards continued to grow, they became one of the top suppliers of table wine in the U.S. 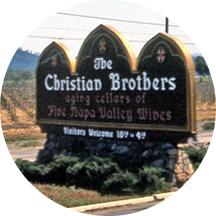 Brother Timothy retired, and the Brothers decide to sell the Brandy & Winery operations. 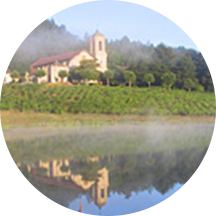 The Brothers retained the property in Napa Valley on which they have a retreat center where many of the Brothers still reside today. 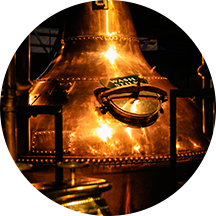 Christian Brothers Brandy continues to thrive, creating Endlessly Smooth Brandy with the same time-honored copper pot still production method used for fine Cognacs, just as the Brothers first made it over 75 years ago.